Dr. Tricia Quartey is an African American dentist originally from Southern New Jersey. Her parents migrated to the United States from Accra, Ghana in the 70’s to further their education. 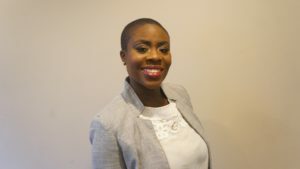 Although the first dentist in the family, her father is a well known podiatrist in Philadelphia, PA. She obtained her bachelor’s degree in Natural Sciences from Johns Hopkins University in Baltimore, Maryland, and her dental degree from the University of Medicine and Dentistry of New Jersey, where she continued pursuing her love of science, research, and art. Dr. Quartey later completed her residency for family dentistry at Lutheran Medical Center, receiving the prestigious award of resident of the year. She continues to keep herself knowledgeable in the advances in dentistry, and is a fellow candidate of the Academy of General Dentistry. Dr. Quartey loves to dance, sing in the shower, and volunteer as much as she can! 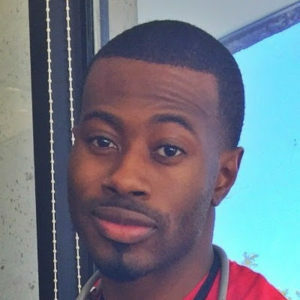 Originally from Nigeria, Dr. Aguebor was raised in Atlanta, Georgia. He attended the University of Georgia for his undergraduate studies where he majored in Biological Science. 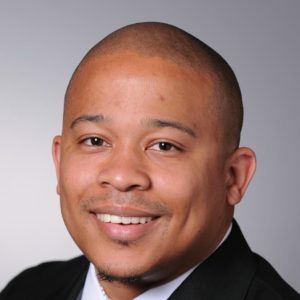 Not only was he a recipient of the EXCEL Award and SMART grant, but he was also devoted to serving his community through Kappa Alpha Psi Fraternity and served as his chapter’s vice president. It is this same drive for achievement and dedication to serve the community that motivated Dr. Aguebor to pursue a career in Dentistry by attending Augusta University, Dental College of Georgia. Here, he participated in a number of volunteer opportunities, assumed roles of leadership by serving as a delegate of the Dental College of Georgia’s chapter to the Student National Dental Association (SNDA), and was inducted into the honor society, Alpha Upsilon Phi. Upon receiving his DMD degree, he completed his General Practice Residency at Bronx-Lebanon Hospital Center. As a resident he was able to find many opportunities to satisfy his love for public service, particularly by attending a mission trip in Dominican Republic and treating the underserved in Santo Domingo. Dr. Aguebor enjoys spending his free time traveling, engaging in adventurous activities, spending time with family, and exercising. Dr. Aguebor will be the doctor seeing patients all day on Thursdays. Dr. Daniel A. Narain, a native of Atlanta, GA, graduated from Morehouse College with a BS in Chemistry and minor in Mathematics. He then spent three years after college working on the island of Aruba where his mother is from and subsequently moved to Philadelphia, PA where he received a Doctorate in Dental Medicine from the University of Pennsylvania. In Brooklyn he completed a General Practice Residency at Lutheran Medical Center and Advance Program Periodontics in at NYU Lutheran. Dr. Narain prides himself on communication and building trust with his patients; he feels that communication is the key to proper healthcare. He is currently in the process in becoming a board certified Periodontist and he has recently passed the written exam. His hobbies include working out in the gym, playing basketball in a local recreation league, traveling and mentoring aspiring dentists.